Makarim Wibisono, the Indonesian who was appointed two years ago to replace Richard Falk as the UN 'human rights council's 'special rapporteur on Israel' has resigned his position after being repeatedly denied a visa to enter the country. “I took up this mandate with the understanding that Israel would grant me access, as an impartial and objective observer,” he said. 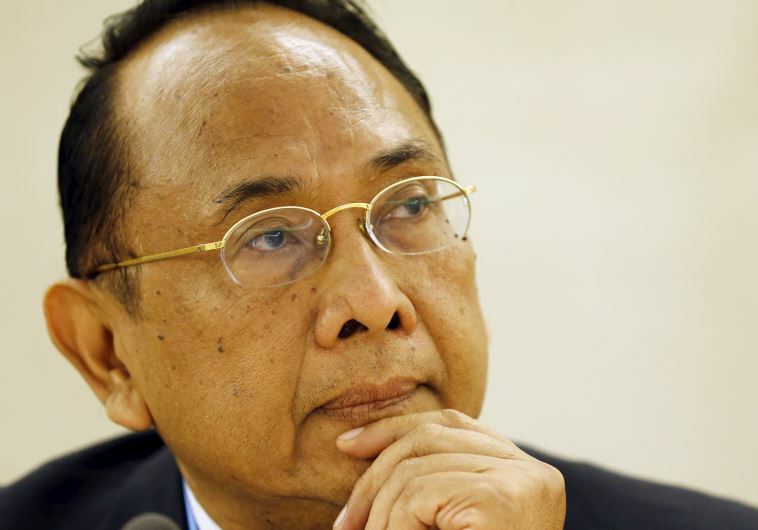 Makarim Wibisono of Indonesia was appointed to the post of special rapporteur on the situation of human rights in the Palestinian territories in 2014. 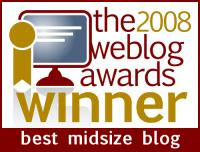 He replaced American Richard Falk, who held the post for six years. In his resignation letter to the United Nations Human Rights Council he said that he had tried for two years to gain access to the Palestinian territories submitting multiple written and oral requests for access. “Unfortunately, my efforts to help improve the lives of Palestinian victims of violations under the Israeli occupation have been frustrated every step of the way,” said Wibisono. “With no reply from Israel to my latest request, in October 2015, to have access by the end of 2015, it is with deep regret that I accept the premise upon which I took up the mandate, which is to have direct access to the victims in the Occupied Palestinian Territory, will not be fulfilled,” he said. Israel is the only country for which the UNHRC has assigned a permanent special investigator. All other country assignments are temporary and must be renewed. The investigator’s mandate is focused exclusively on Israeli violations in the Palestinians territories and does not require the rapporteur to equally look at Palestinian human rights violations. Israel has persistently protested that both the mandate and the permanent assignment reflect the UNHRC’s continued bias to the Jewish state and has therefore refused to cooperate with the investigators including Wibisono. The Foreign Ministry said on Monday that it respected Wibisono and that it felt his resignation was a subtle commentary on the bias inherent in the position of the special rapporteur. In this case, playing hard ball has apparently paid off. There was nothing to be gained in granting Wibisono access to the region.